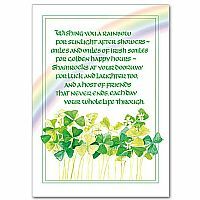 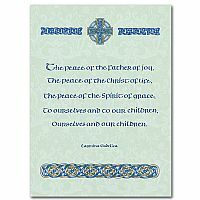 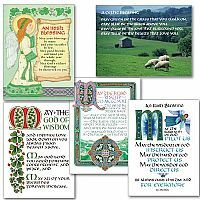 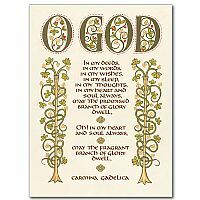 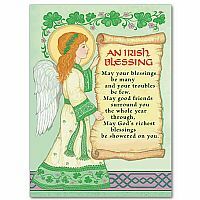 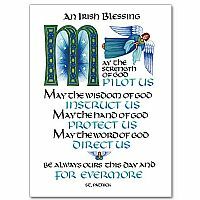 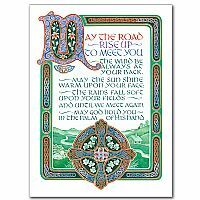 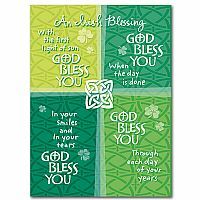 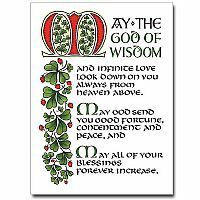 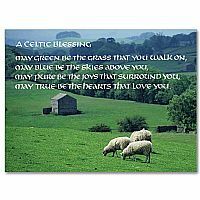 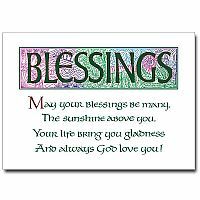 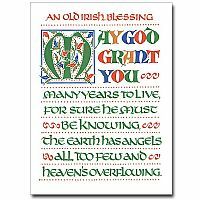 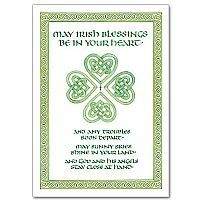 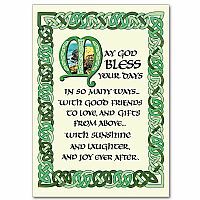 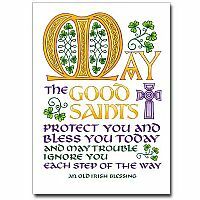 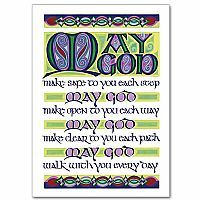 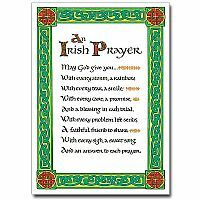 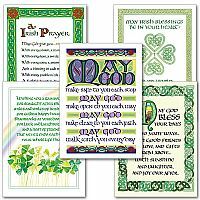 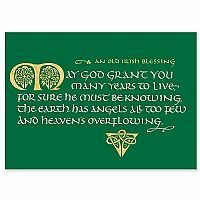 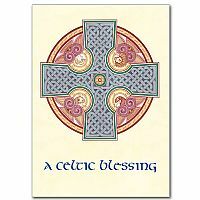 Share the inspiration and wisdom of these timeless Irish blessings. 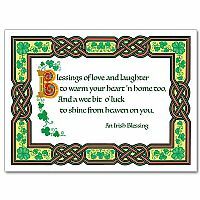 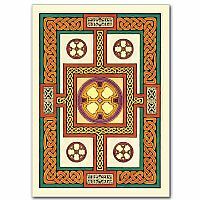 They bring warm comfort to the heart of Irish and non-Irish alike. 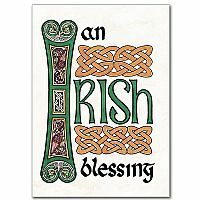 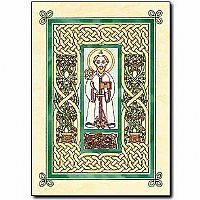 Not just for St. Patrick's Day!